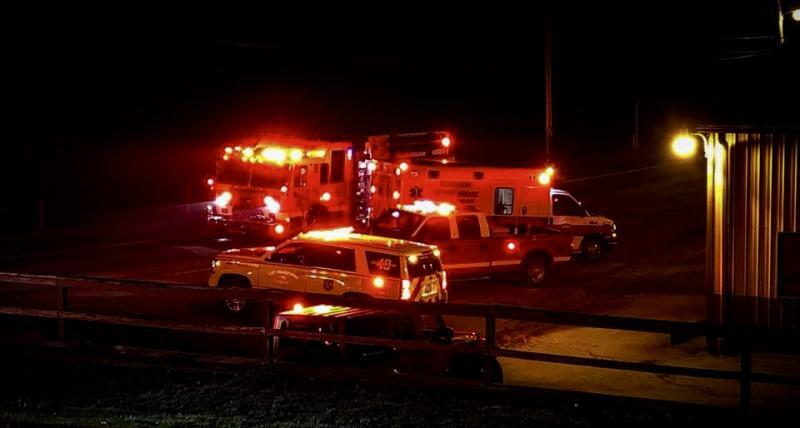 Just after midnight on April 11th East Brandywine Fire Company volunteers responded to Honey Brook Township to provide rapid intervention services. 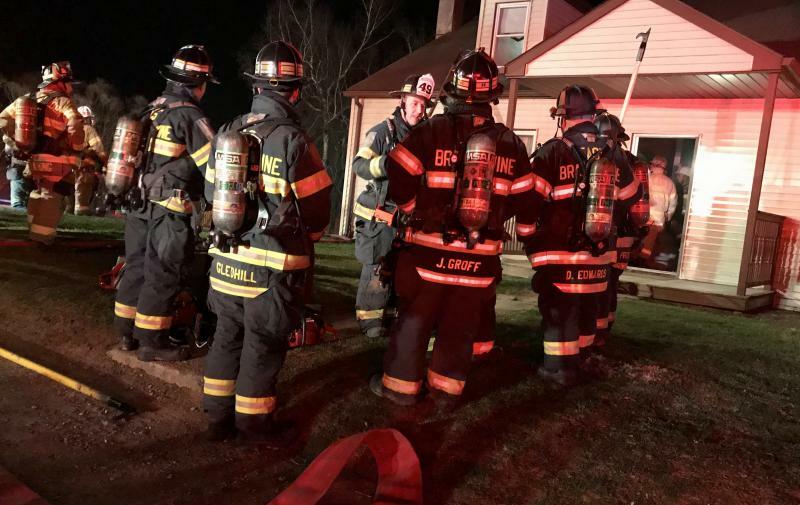 Chief 49, Assistant 49, Ladder 49 and Engine 49-5 made the response to assist the Honey Brook Fire Company on a confirmed house fire. First arriving crews quickly extinguished the fire, checked for extension, and then turned their attention to ventilation and overhaul. 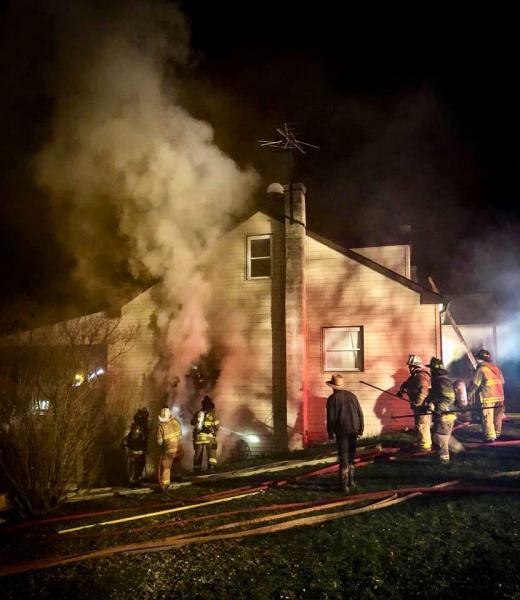 East Brandywine volunteers remained on scene for approximately 30 minutes prior to returning to quarters. Thank-you to Eleverson Honey Brook Area EMS for the photographs.